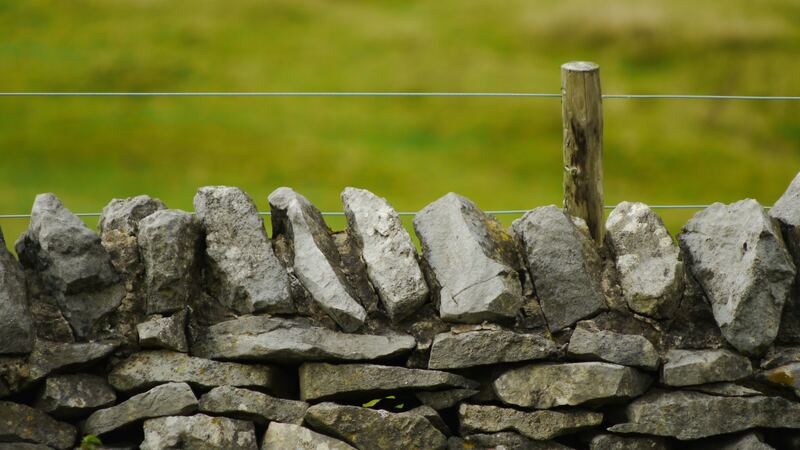 The first stanza of Robert Frost’s Mending Wall often runs through my head: “Something there is that does not love a wall.” The poem uses the metaphor of a stone fence between two farms to explore boundaries that join and separate. A few years ago, I heard Phil Staurseth, pastor of Ravenswood Covenant Church in Chicago, preach a sermon based on that poem. The following week our neighbors erected a wood fence around their backyard. Their intent was to allow their small children to play outside safely, but it limited the freedom of connection we once had with them. The fence needs maintenance and makes mowing the grass more challenging. It also serves as a tangible reminder of the fences in my own life. Do you have a line of poetry that sticks with you? The Companion wants to know—What’s your favorite phrase from a poem or song lyric? And as time goes on, it just gets worse.